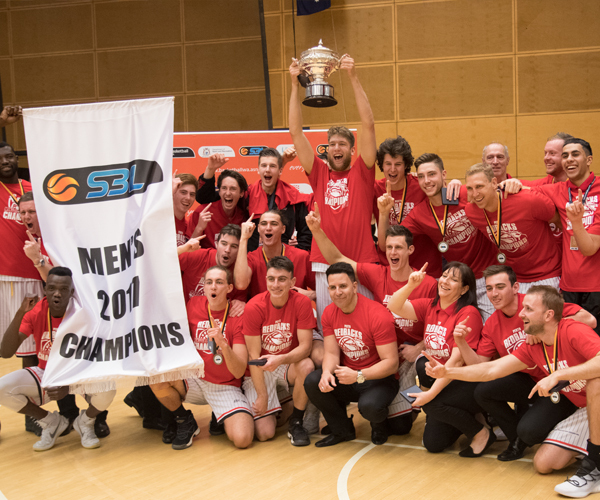 THE Perth Redbacks have ended their Men’s SBL championship drought in style delivering a faultless performance to beat the Joondalup City Wolves 103-70 at a sold out Bendat Basketball Centre on Saturday night. 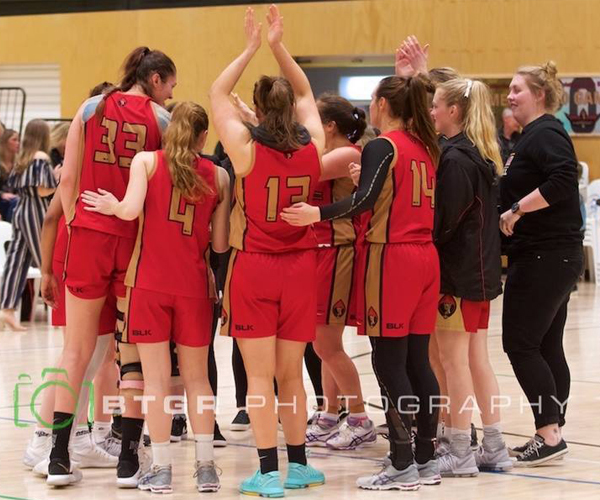 The Redbacks were playing their first Grand Final since 1999 and attempting to win a first championship since 1997, and they were able to deliver a scintillating performance to beat the supremely talented, experienced and well-drilled Wolfpack outfit. Lee Roberts was an unstoppable force inside for the Redbacks and combined with Shawn Redhage starring in yet another championship triumph, veterans Ben Smith, Joel Wagner and Michael Vigor contributing strongly and then rising stars Marshall Nelson and Kyle Bowen providing the icing on the cake, it was a night to remember for all at the Redbacks. It wasn’t even as if the Wolves played terribly, but the Redbacks had their full squad together for just the second time of 2017 and it was a group that wasn’t going to denied winning the club’s fourth championship. The energy the Redbacks played with was at another level and they ended up scoring 27 points from the Wolves’ 16 turnovers while dominating inside with 52 points to 28 with the combination of Roberts, Redhage and Vigor proving unstoppable. The Redbacks ended up shooting 40-of-79 from the field, 8-of-24 from deep. The Wolves shot just 24-of-70 from the field and while getting to the line 28 times, made just 15. Roberts was the standout choice as Grand Final after his 28 points, 17 rebounds, three assists and three steals with his energy, athleticism and ability to finish a treat to watch. He shot 11-of-17 from the field and 6-of-6 at the foul line. He set the win up with 15 points and four boards in the first half. Redhage showed he still had plenty left in the tank following his NBL retirement earlier this year after four championships, 393 games and six club MVP awards. 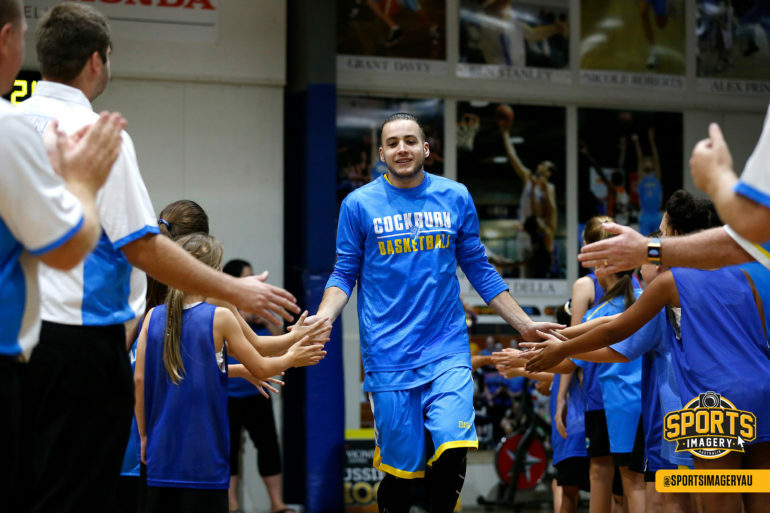 He had another 20 points, six rebounds and six assists in the Grand Final. Nelson, fresh off signing an NBL development player contract with the Illawarra Hawks, put on a show in front of his new coach Rob Beveridge with 17 points, four assists and three rebounds with 14 of those points coming in the second half. 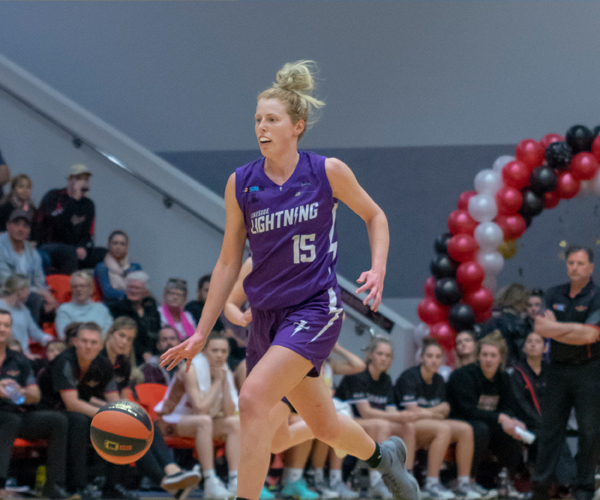 Smith had a night to savour too for the Redbacks with 14 points and four assists while hitting four three-pointers in the second half. Captain Wagner led his team admirably to win his first SBL championship in his 306th game ending up with six points and five assists. He also did a tremendous defensive job helping keep Trian Iliadis to five points all of which came at the foul line. His long-time teammate Vigor had eight points, four rebounds and three assists. Even 16-year-old Kyle Bowen came on and made an impact having come back from the Basketball Australia Centre of Excellence just to be part of it. He had five points in nine minutes. It will be a tough result to swallow for the Wolfpack who were playing in a third straight Grand Final and have now lost two straight after winning back in 2015. Emerging guard Ben Ironmonger capped his strong return from a knee reconstruction this year with 15 points and three assists including going 3-of-7 from three-point range. Import big man Ryan Wright finished with 14 points and 10 rebounds for the Wolves with captain Seb Salinas adding 11 points and five boards, Damian Matacz seven points and five rebounds, Rob Huntington seven points and six boards, and Reece Maxwell six points. The first score of the Grand Final came from Redbacks captain Joel Wagner before his opposite number Seb Salinas hit a three for the Wolves. After the Wolves led 7-5, the Redbacks took over, though, and they went on a stunning 14-0 run with all the points made up of their three bigs Lee Roberts, Shawn Redhage and Michael Vigor as they led 19-7. Ben Ironmonger sparked the Wolves out of a time-out with five quick points but a Marshall Nelson three on the buzzer still saw Perth lad 24-16 after one. The Redbacks then stretched their lead to nine start to second period before the Wolves steadied with the next four points. Roberts continued to be a dominant presence, though, and when he soared from nowhere for a massive offensive board and put back, the Redbacks were back on top. He soon added an and-one as well as Perth’s lead reached double-figure. The Wolves stayed in touch largely through Trian Iliadis getting to the line late in the first half, but the Redbacks still led by nine at the break when Roberts scored on the buzzer. 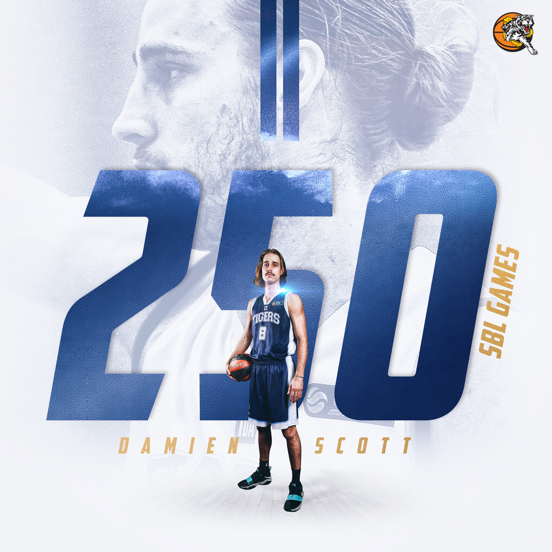 The Wolves were just managing to stay in touch early in the third quarter before the Redbacks blew game open with baskets to Redhage and Roberts, and then a three to Ben Smith. When Smith added another triple and teenage sensation Kyle Bowen converted an and-one play, the Redbacks were to a 21-point advantage. That became 23 with a three from Marshall Nelson and remained 20 by three quarter-time. 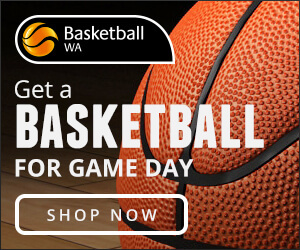 There would be no letting off from the Redbacks either with them going on a 10-0 run to start the fourth quarter that began with two more triples from Smith. 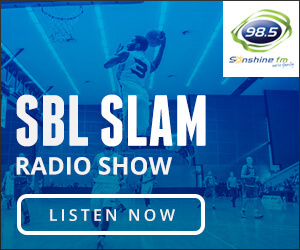 Nelson then took over for a period highlighting why he is now about to enter the NBL as the Redbacks made up for lost time with the 33-point Grand Final win in their first triumph in 20 years.